The next ANWCC Marshals Training Day will take place on Saturday 26th January 2019. at Warrington Campus of Chester University. The training day will cover new marshals, timing, sectors and radio. For further information and to enrol please click on the following link: https://form.jotformeu.com/janb/nw19. 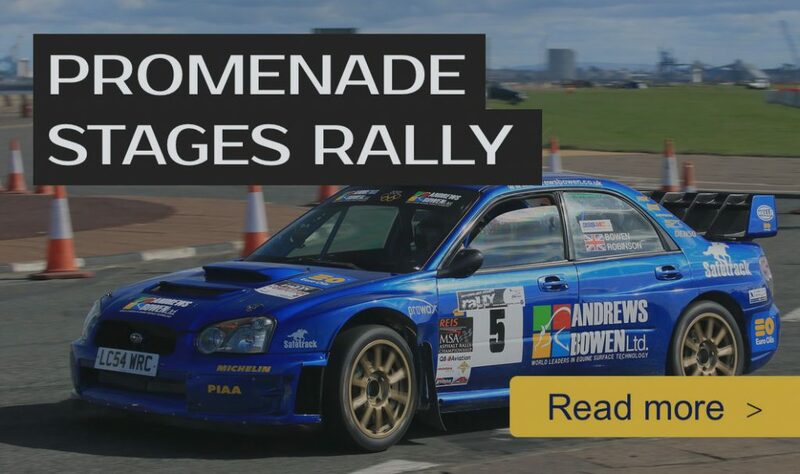 World Famous International Rally Co-driver Andy Marchbank will be running a table Top Navigation at 8pm on Monday 15th October. Those taking part will need to have OS Map 117, a romer, pencils and rubber and most importantly of all a sense of humour!